LBFA series locking clip is used to securely fasten wires to socket of light fixture. 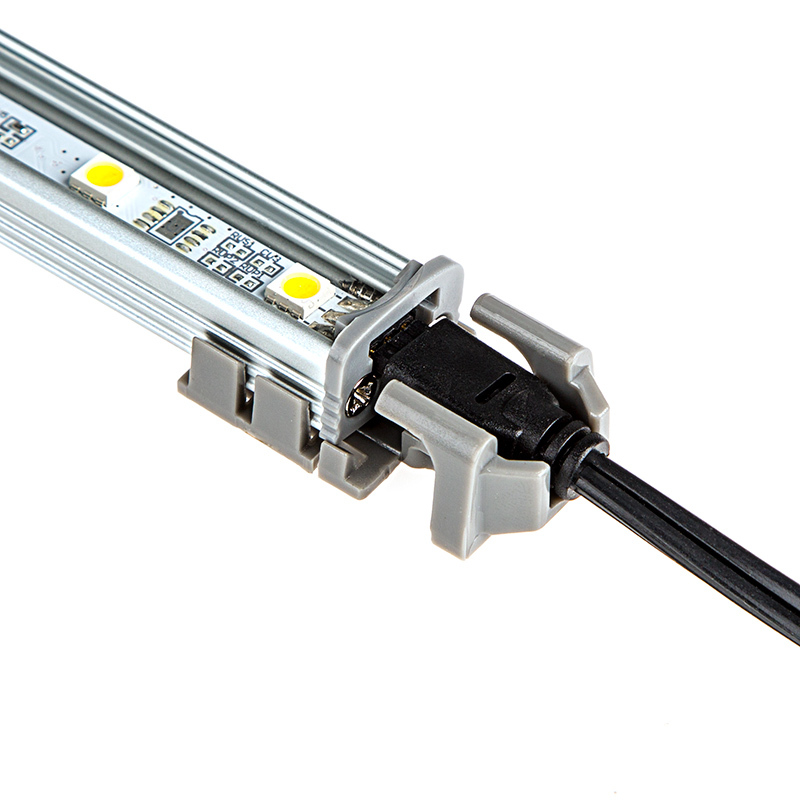 Use only when mounting LuxBar light fixture flat on a surface. 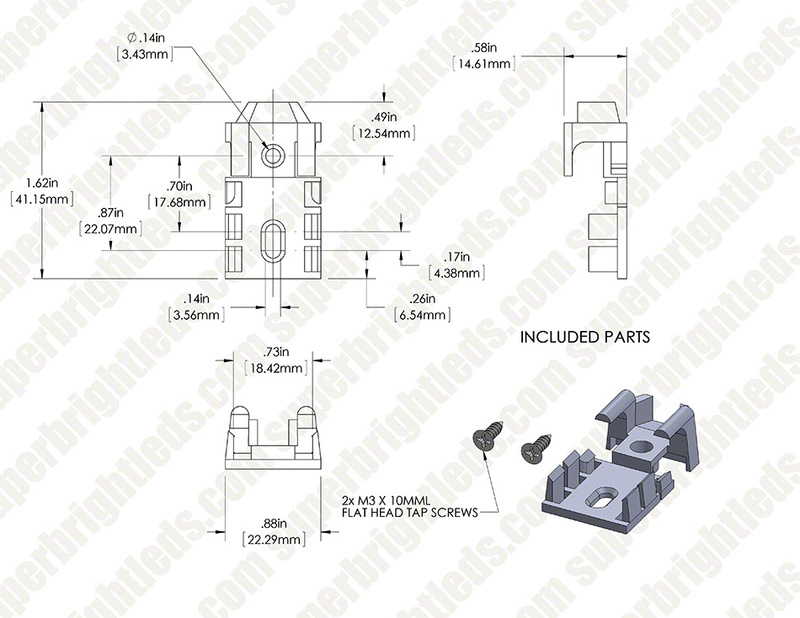 Includes 2 screws for installation. These are much better to use than the Flat Type Mounting Clip (Part Number: LBFA-MC1), for each strip. 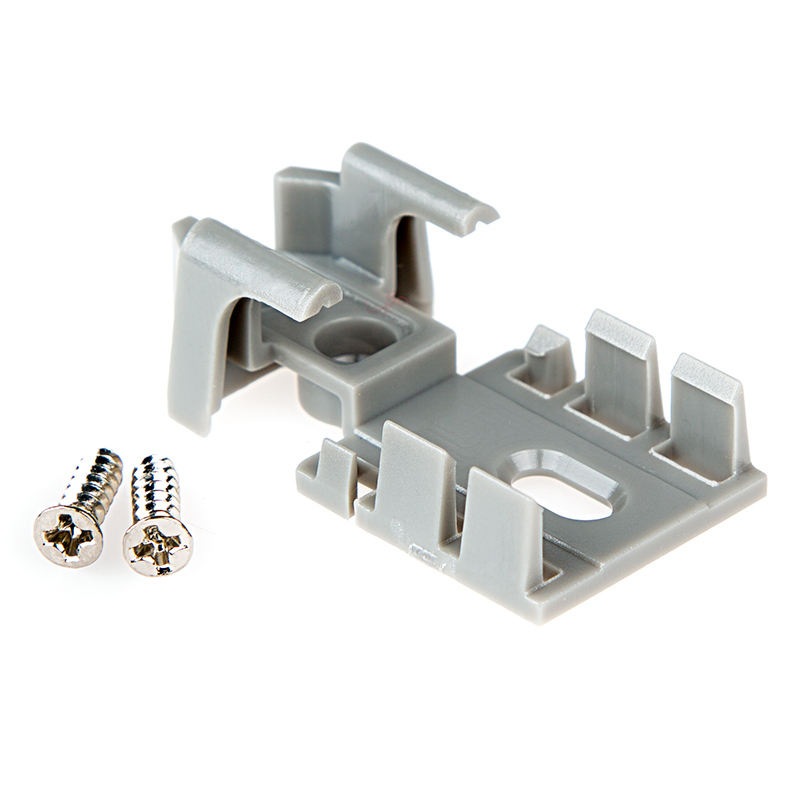 But if you are using the LBFA-I LuxBar Direct Connects for 2 or more, then you need the Flat Type Mounting Clips or use double sided mounting tape.